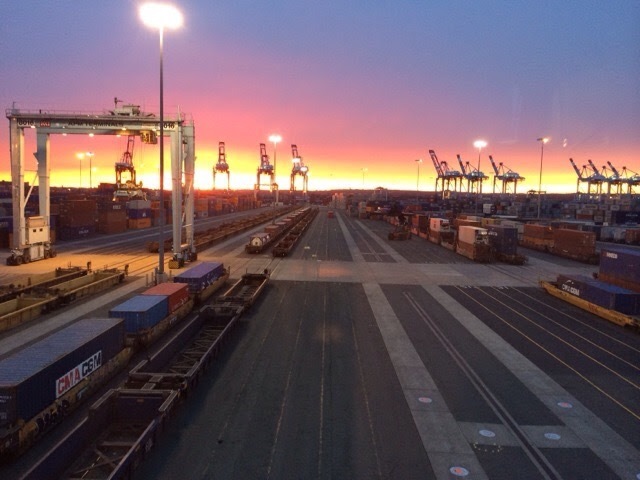 Millennium Marine Rail is the operator of the Port Authority of New York/New Jersey’s ExpressRail Elizabeth facility in Port Elizabeth, NJ. ExpressRail Elizabeth provides its ocean carrier customers with daily on dock double stack container service between the Port of New York/New Jersey, Canada, the Midwest and beyond. ExpressRail Elizabeth features 18 working tracks and over 44,000′ of live working track. Its proximity to the Port’s major marine terminals provides the opportunity for swift vessel to rail transfers. ExpressRail Elizabeth is served daily by both the CSX and Norfolk Southern railways. ExpressRail Elizabeth is a vital component of extending the market reach of those customers moving cargo via the Port of New York and New Jersey to/from interior markets.